Your customers are on Facebook. Are you? Process payments 24/7 right on your Facebook page! 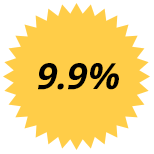 Reward loyal customers and gain referrals with exclusive offers. Generate new customers and promote any product! Use powerful contest features that turn customers into family. Let your buyers tell you what they want you to sell them! Accept donations to support your favorite charity, project, or cause. Put more revenue back into your pocket. Don’t let unfair transaction fees eat your business alive, take a look below at how we stack up! Don’t let this be you, click the button below and get started with Vionic today! Or…click the Live Chat button in the bottom right to talk to a representative. Ready to Start Generating Customers on Facebook? *Information obtained on third-party websites. Vionic will not be held responsible if fees vary. Someone will be reaching out to you shortly to setup your new Deal Maker Pro trial. To learn more about Deal Maker, check out vionic.com. Nos comunicaremos contigo para realizar el DEMO de Deal Maker Pro. Para saber más acerca de Deal Maker Pro, visítanos en vionic.com. 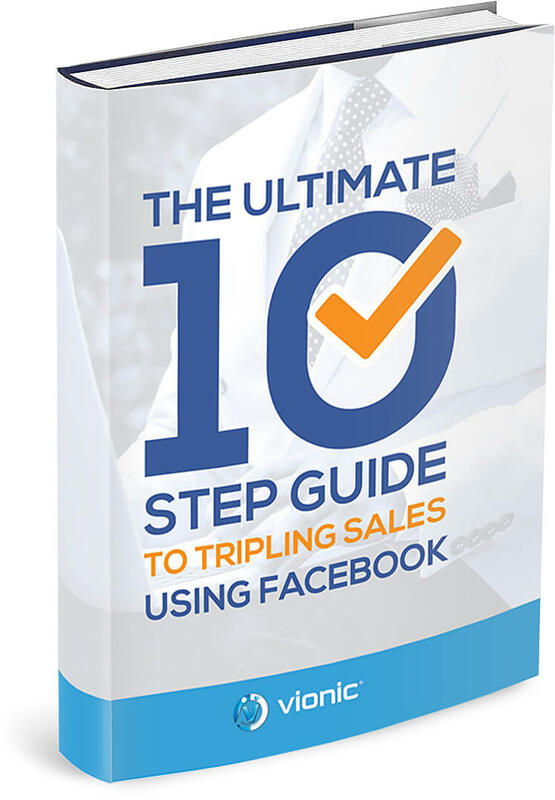 10 step guide to triple your sales using Facbook!